Since the horrors of WWII, Germany has rebuilt itself as the leading European economy, a country synonymous with efficiency and great engineering but whose people are also friendly and welcoming. If you have an image of Germany as a cold and humourless place, a trip there will quickly dispel it. Germany has well-developed road and rail networks (including high speed ICE trains), both of which are easy ways to get around the country and to neighbouring countries. 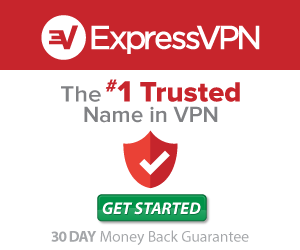 An Interrail pass (for Europeans) or a Eurail pass (for non-Europeans) is a good way to travel to Germany overland as part of a wider European trip. Norway, Sweden, Finland, Denmark, Latvia, and Lithuania can also be reached by ferry from Germany’s northern ports; you can search and book these online with Direct Ferries. The train ferry to Denmark is included if you buy a train ticket between Germany and Copenhagen, but you can also book the ferry separately here. For Interrail pass holders a 50% discount is available on the Finnlines route between Travemunde and Helsinki. 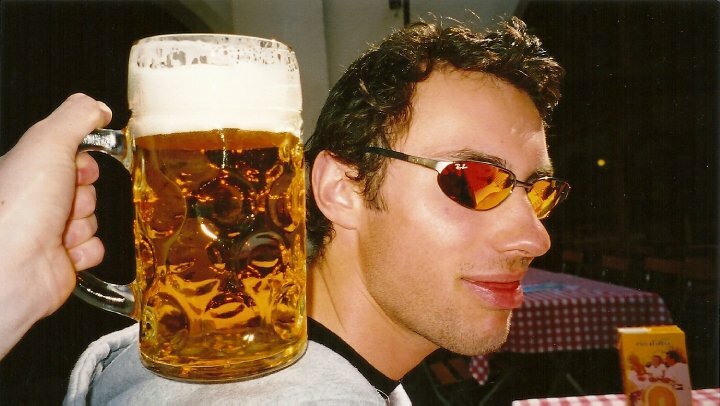 Eat, drink, and be merry – German beer is excellent, and sometimes sold in glasses the size of your head. Germany’s white wines are also outstanding. Berlin – great for clubbing, drinking, eating, museums, shopping, art, history, architecture, Berlin is a blast. Munich’s Oktoberfest is world-famous; I haven’t been to the festival, but the city is good to visit any time and you don’t really need the festival as an excuse to indulge in the local Bavarian brews. 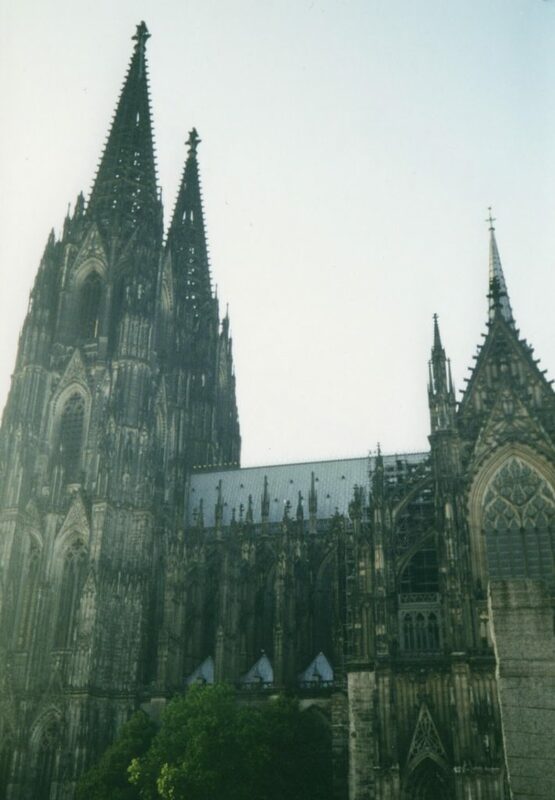 Visit the amazing Koln cathedral. Heidelberg – a charming university town with a well-preserved altstadt (old town) and a castle on the hill overlooking the city.